Hefty property taxes and uncertainty over the economy is forcing the prices of upmarket family homes to collapse, new research has found. Nearly half of the homes for sale between £1million and £2million in London have reduced their asking prices, with the average price cut a whopping £142,000 - but even reaching up for £900,000 in some cases. A third of all sellers in Britain reduced the asking price of their houses last year, the highest amount since the 2012 recession. Sellers of houses which fall outside the super-prime properties in Central London are being hit hardest and having to compromise the most on their original asking price. Estimates suggest there are around 500,000 of these homes across the country, mostly in London and the South East, with 15,000 for sale. Houses in this band are being forced to drop the original asking price by an average of 10 per cent, with the national average price drop being 3.1 per cent. Property experts claim that sellers are being forced to make unprecedented cuts in order to secure a sale. He claimed that buyers feel the condition in the market, including Brexit uncertainty, mean they feel they can get a good deal even if they wait. Former Chancellor George Osborne increased stamp duty for homes worth more than £1million in 2014. 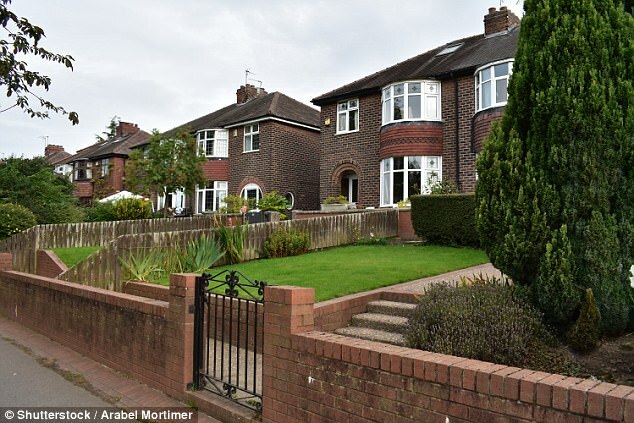 This has been blamed on prices cuts, as the buyer of a home worth £1.6million are paying more than £100,000 in taxes. 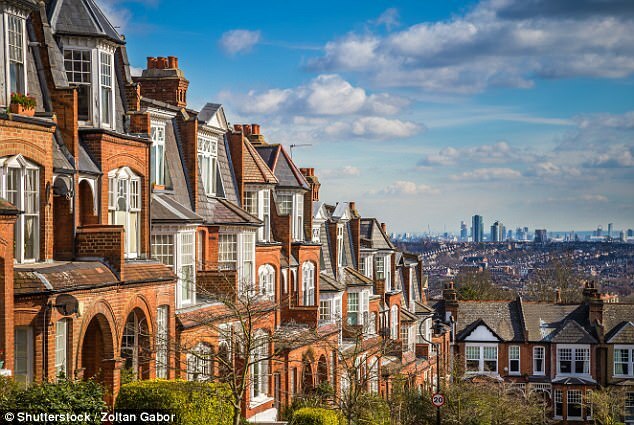 Data by property analysts Lonres show 47.6 per cent of London homes worth £1million to £2million cut their price, at an average of nearly 10 per cent. Just five years ago, only a quarter of homes in this band dropped their price. 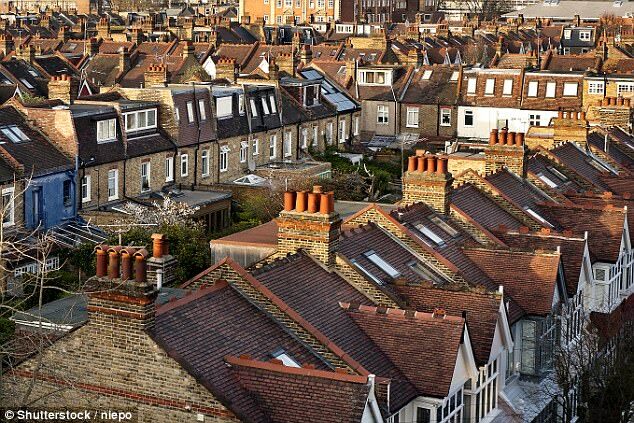 Research has shown that only a quarter of homes worth less than £250,000 have had their prices cut. Property website Rightmove said 31 per cent of properties for sale reduced their price on average by 3.1 per cent. There is also a shortage of homes for sale across the country, with the number of properties listed per agent has fallen from 60 to 34 in five years. The squeeze is mostly felt in London, although Surrey and other commuter areas are also feeling the pinch. Yet in the north of England and Scotland, prices of prime and country homes are still rising.